The most romantic city in the world is certainly VENICE and if you are thinking about a very romantic way to tell your significant other that you love her/him well, did you ever think of the lovely atmosphere that a gondola offers?Wether it is a simple ceremony to celebrate your love and union or an important anniversary or event, go for it! An English speaking assistant or Master of Ceremony will meet you and accompany you in your romantic journey. 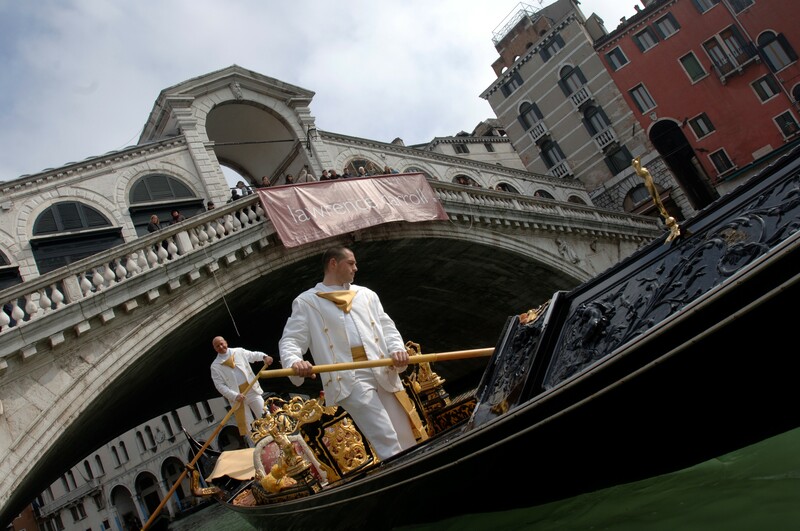 You will embark on a private gondola where the ceremony will take place. This can be personalized according to your wishes. Prosecco on board, fotographer, candle light dinner, private water taxi, symbolic marriage certificate, videographer, hair & makeup on request.